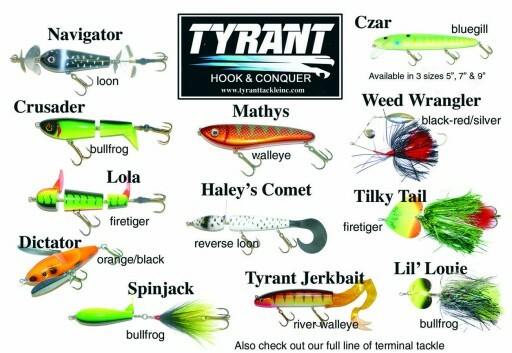 Welcome to Tyrant Tackle, Inc.
At Tyrant Tackle our goal is to bring you high quality MuskieÂ and Northern Pike lures using the finest components available at a price point that will not hurt your pocket book. 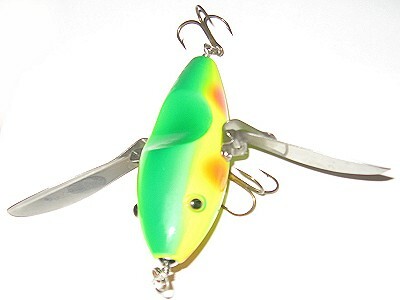 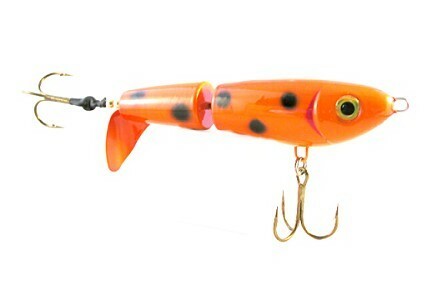 Having over 10 years experience in the Musky lure business as well as being very active with Muskies Inc., we feel our lures rank as some of the best on the market today. 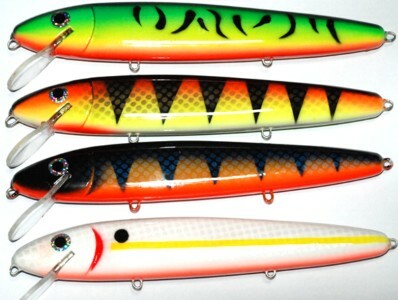 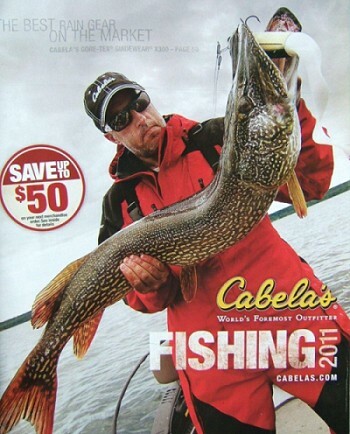 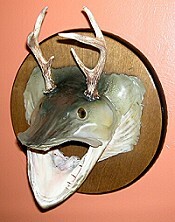 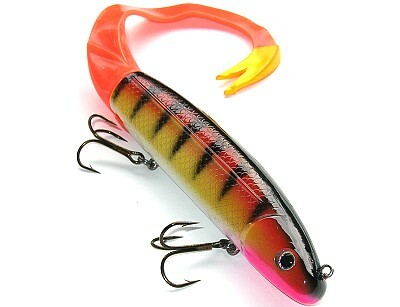 We look forward producing MuskyÂ lures that will bring you memories that last a lifetime.